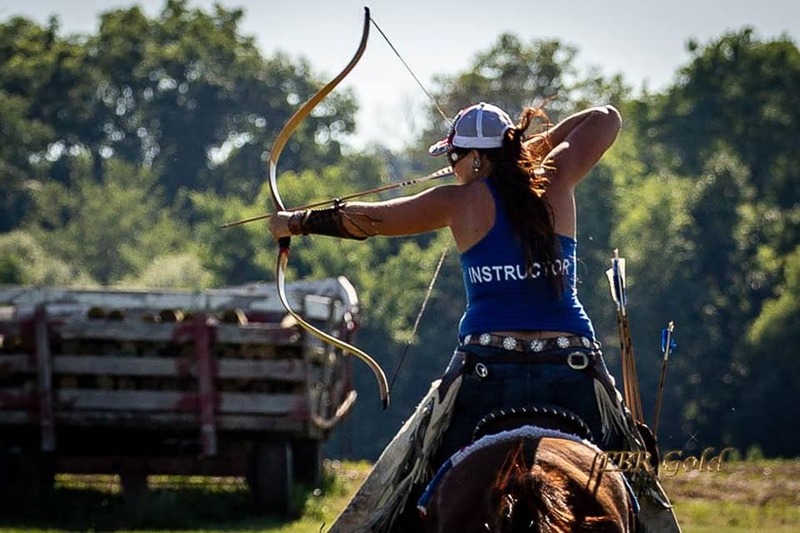 New Horse Archery programs are continually popping up across the United States! If you are looking for a Horse Archery USA affiliated club near you, check the state listings below. If you don’t see a group that is local to you, send us an email at canyon@horsearchery.us and we’ll see what we can do to help you start one in your area! 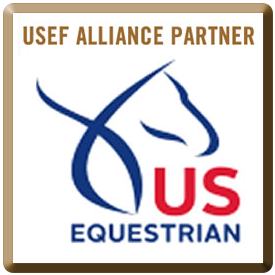 (*Please note: The following clubs and groups are the only Horse Archery USA affiliated and recognized entities in the USA. Anyone claiming to be affiliated that is not on this list is misrepresenting their services.) All HAUSA Club Members and Affiliates are required to follow the HAUSA minimum safety standards listed under RULES & SAFETY PROCEDURES. It is the responsibility of each member to know and understand these rules & safety procedures, and keep up to date on amended changes for safety. 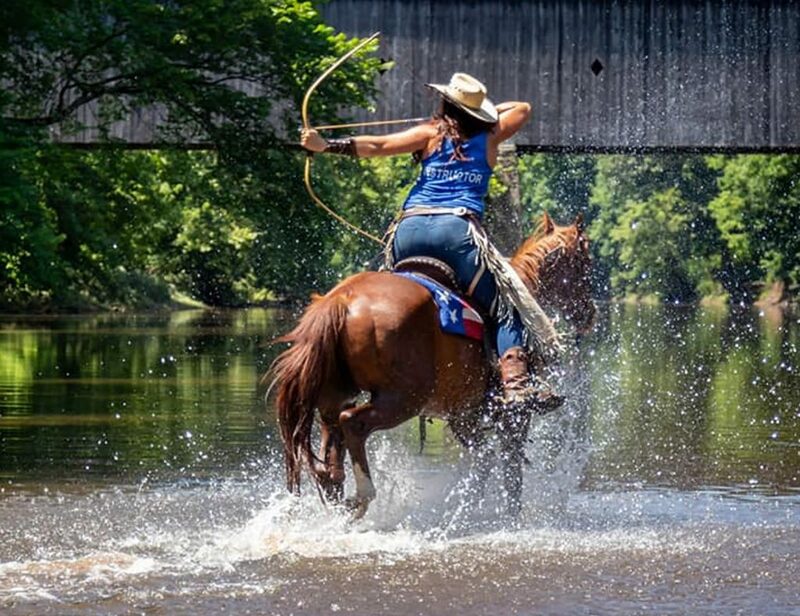 Click on a state below to see if there’s a HORSE ARCHERY USA affiliated club near you!